"Meet me under the mistletoe! Proceeds from every shirt sold support the life-changing work of Ventura County Community Foundation and the American Red Cross Association. Our MissionTo promote and enable philanthropy to improve our community. For Good. For Ever. Our HistoryEstablished in 1987, the Ventura County Community Foundation has focused on building philanthropy in our region by stewarding legacies through careful management of the charitable capital entrusted to us. We are committed to a long-term perspective for Ventura County. We honor donor intent by protecting endowments forever and we specialize in connecting philanthropic resources with community needs for the benefit of all. We invest in the future through scholarships, grant making, and collaborative partnerships. Our ValuesWe bring people together and build community, presenting donors with opportunities to achieve collective impact. We exercise sound judgment, operate with transparency, and follow through on our promises. We commit to the highest levels of ethics and professionalism. We are accountable to each other, to donors, and to our community. We are entrusted stewards and will continue to be so now and into the future. Network Humanity: The Red Cross, born of a desire to bring assistance without discrimination to the wounded on the battlefield, endeavors—in its international and national capacity—to prevent and alleviate human suffering wherever it may be found. Its purpose is to protect life and health and to ensure respect for the human being. It promotes mutual understanding, friendship, cooperation and lasting peace amongst all peoples. 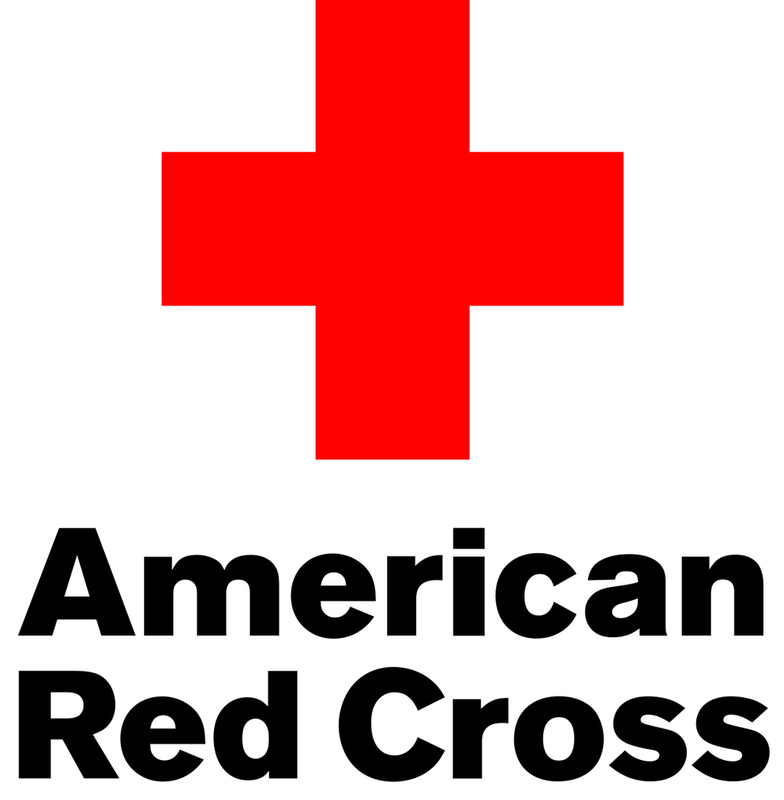 Voluntary Service: The Red Cross is a voluntary relief movement not prompted in any manner by desire for gain.